Bryan Charnley (1949-1991) was a British artist whose work sought to convey the experience of living with schizophrenia, a condition with which was first diagnosed at art college. After several years of painting photo-realistic depictions of the world around him, in the mid-1980s Charnley turned his attention to self-portraiture and what he called ‘bondaged heads’ – fractured ‘portraits’ that drew inspiration from William Kurelek’s The Maze. Charnley’s work formed the basis for Bryan Charnley: the Art of Schizophrenia, the inaugural exhibition at Bethlem Museum of the Mind. 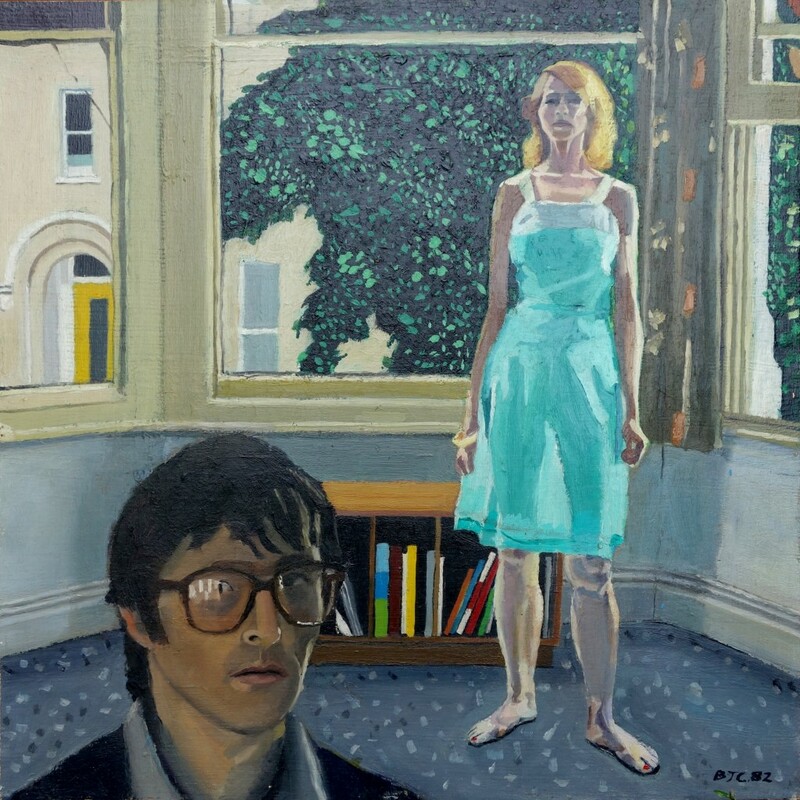 This talk, by the exhibition’s curator, will explore Charnley’s approach to painting as it developed throughout his career, and will focus on the idea of coming (as Charnley put it) ‘face to face with schizophrenia’, by examining the recurring motifs of faces and (self-)portraiture in Charnley’s work. Kirsten Tambling was guest curator of the exhibition Bryan Charnley: The Art of Schizophrenia at Bethlem Museum of the Mind (16 February – 22 May 2015) and has previously worked in the curatorial departments of the Royal Collection, the National Gallery and Dr Johnson’s House. She has an MPhil in eighteenth-century studies from the University of Cambridge and an MA in Curating from the Courtauld Institute of Art. Her PhD, beginning this September, will focus on the intersections between William Hogarth and Jean-Antoine Watteau. She tweets at @otherplications. This is an open meeting – all are welcome – including service users, SLaM employees, psychiatry trainees, and members of the public. About us: Creative artists and psychiatrists share an interest in human behaviour and motivation but approach this subject in different, but equally valid, ways. The Art of Psychiatry society holds speaker meetings and events where this spared space is explored. Art and the Other brings together art works and objects that raise questions about our relationship to others and otherness. The Bethlem Gallery artists chosen give voice to human and non-human actors who are often relegated to the margins, confronting us with an otherness that can never be fully captured but nonetheless demands our attention.